There’s still a need for improvement when it comes to planning employees’ global benefit strategy and management practices. This was the key finding of the 2014 Current and Emerging Global Benefit Themes report conducted by Towers Watson, which surveyed 492 global professionals in reward, pension and benefit roles, including 38% in the Asia Pacific region. 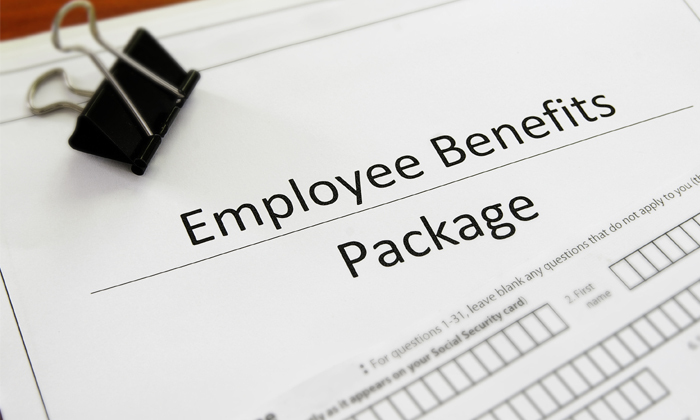 The study found 70% of global or regional benefit managers at multinational companies worldwide reported limited or no access to timely financial information related to current employee benefit spending. In the Asia Pacific region, 46% respondents said they are only in the beginning stages of collating data for employee benefits management, implying they are either just getting started or narrowly focusing on a single global benefit management area. More than half (51%) of participants also reported no change in the allocation of internal resources for managing global benefit programmes in the last 12 months. This was despite the fact that 56% of respondents stated they are not able to obtain comprehensive and financial timely data on the cost of all benefit programmes. READ MORE: The region’s premier C&B conference is back! “Our research and experience show that organisations willing to continuously improve their global benefit strategy and management practices — and adopt or adapt what works for others — are better able to manage risks and create opportunities that lead to improved competitive position against their peers,” the report stated. Benchmarking total rewards globally (64%) and customising/differentiating/segmenting rewards on a global basis (57%) made up the top two focus areas of benefits management in the region. The report also found half of organisations in Asia Pacific do not maintain a structured inventory of benefit programmes offered to employees on a global scale. “Nowhere else within their businesses would such a lack of management information be acceptable,” Steven Yu, Asia Pacific director, International Consulting Group, Towers Watson, said. The accused said that the cab driver should fetch him ahead of the queue, as "he pays $40,000 in taxes to the Singapore government.. Being at home isn't necessarily always stressful, but a new study shows being at the office could have some health benefits. ..